There are many options for preserving memories and creating a lasting memorial for future visits at Kemps Creek Cemetery, including Bethany Garden Niches. Our cemetery memorials are purchased in perpetuity (forever). It is a wonderful place to connect with the memory of your family member, and as a dedicated public space it means friends and future generations can visit. 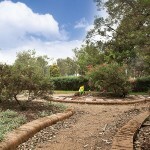 There is no danger of the cemetery being redeveloped, as is the case with memorialisation at home or in a park. Another option to consider is the interment of ashes into family graves. 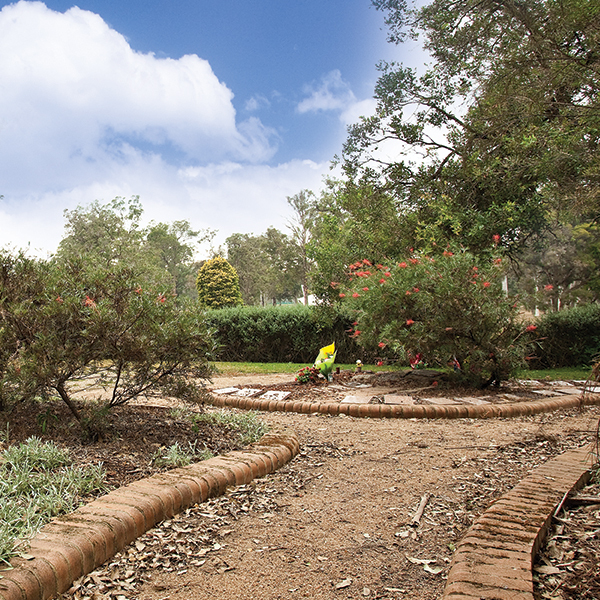 Enjoy the rural tranquility of Kemps Creek, and the secluded garden by the pond is a lovely place for families to visit and reflect.